The tides of smartphone technology has been once again recaptured by Apple. Featuring the first 64bit processor in the world in terms of smartphone and the like. With 64bit computing, iPhone 5S can perform twice the computing speed than regular smartphones. It like having 4 cars run altogether in a highway, than 2 cars at a time, which is a good example on how to demo such speed. 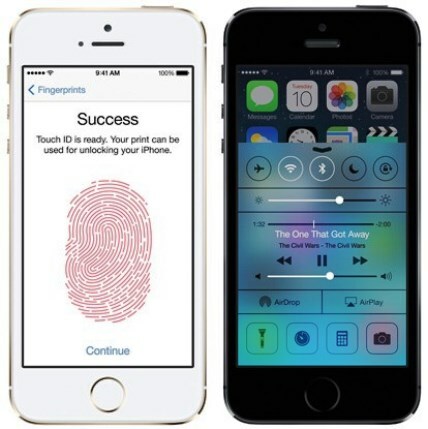 Regardless of its core, the iPhone 5S can still compete in Quad Core smartphones even though the iPhone is only Dual Core. Another thing to be expected from iPhone is the enhanced graphics rendering GPU, supporting OpenGL ES version 3.0 which renders high quality pictures, which is near reality graphics. 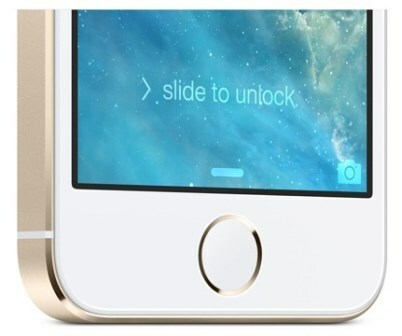 Given the fact that Apple loves to surprise the world every-time they release a gadget, this time they will surprise us with the feature of iPhone 5S Touch ID, and iSight on its camera which will be detailed later. iSight Camera 8-megapixel of iPhone 5S - Nothing can beat this great feature tangled with iPhone 5S, never underestimate the 8MP camera. 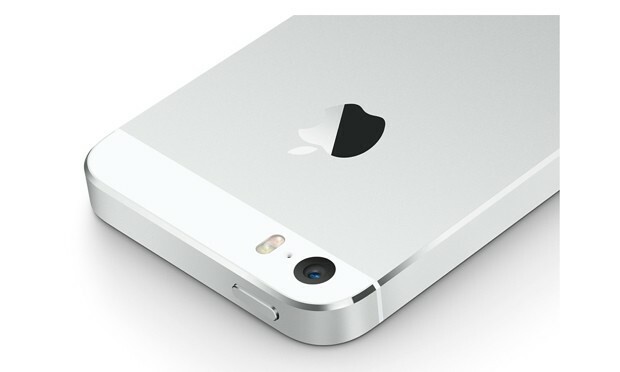 Compared to high pixel camera, Apple innovates iPhone 5S camera to give crisp clear images that works well on low light environment, the camera features a larger f/2.2 aperture and a new, larger sensor with 1.5μ pixels which enough to par with 16MP camera and up, and not to mention the video recording can work as high as 120fps, which delivers real time recording without needing to worry about lags and delays, it is also featured with Slo-Mo video, Burst Mode, and FaceTime HD on its iOS 7. Touch ID - A fingerprint sensor exclusive in iPhone 5S, which works like registering your finger prints to the iPhone, then the data are carefully encrypted on the device. The information is secured since the data saved will be not uploaded to iTunes or any cloud based server. The data from the prints will be used in unlocking the iPhone 5S, and also while doing purchase on iTunes and App Store. September 20, 2013 in Singapore, and China. December 2013 in the Philippines.